We are COMMITTED to the health and wellness of your feet care needs. With our UNIQUE customized techniques using PLANT BASE PRODUCTS . 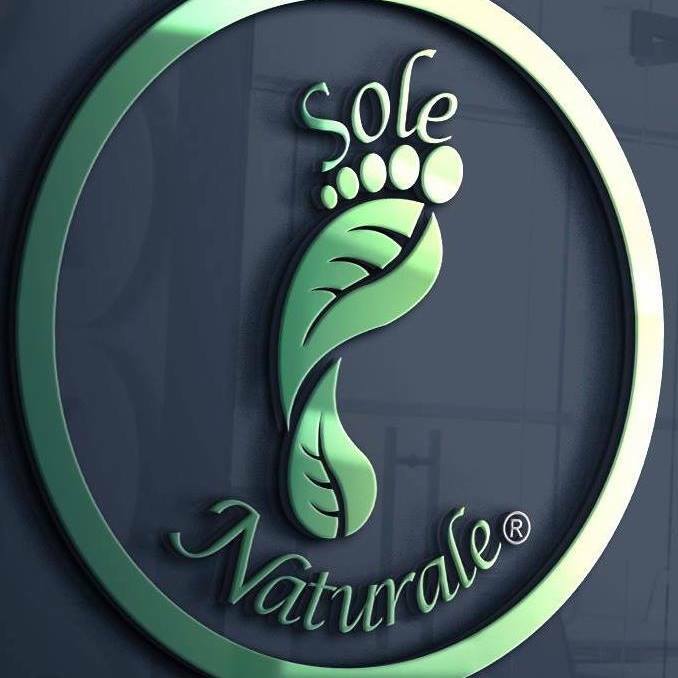 Sole Naturale is an eco-friendly foot care service salon. 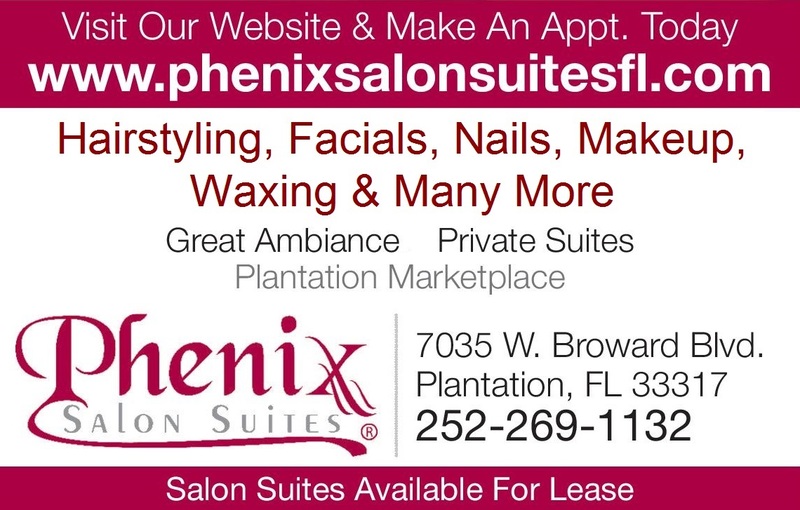 We combine an aesthetic, therapeutic, and aromatherapy style pedicures in a one on one relaxing atmosphere. We are specializing in our unique non-invasive plant base feet care services; using vegan, organic, all natural products, and minerals that are custom blended for the individual. Our goal is to ensure that we provide safe feet care to EVERYONE but especially to those who have medical aliments such as diabetes, cancer, the elderly, persons with unsightly feet and pregnant mothers. We sanitize and disinfect with EPA medical approve products as well as the use of disposable liners and disposable nail kits after every clients. We have infused a professional nail salon experience in a clinical like setting. We do all types of foot care pedicures such as Waterless Pedicures, Traditional Pedicures (water base), our unique Oil Only Pedicure, and Specialty Pedicures, which can be done in a traditions spa pedicure chair or our Podiatry Procedure Chair. We make/combine our own products as we service each client. To make an appointment call 754-224-0800 or visit: https://www.solenaturale.com !